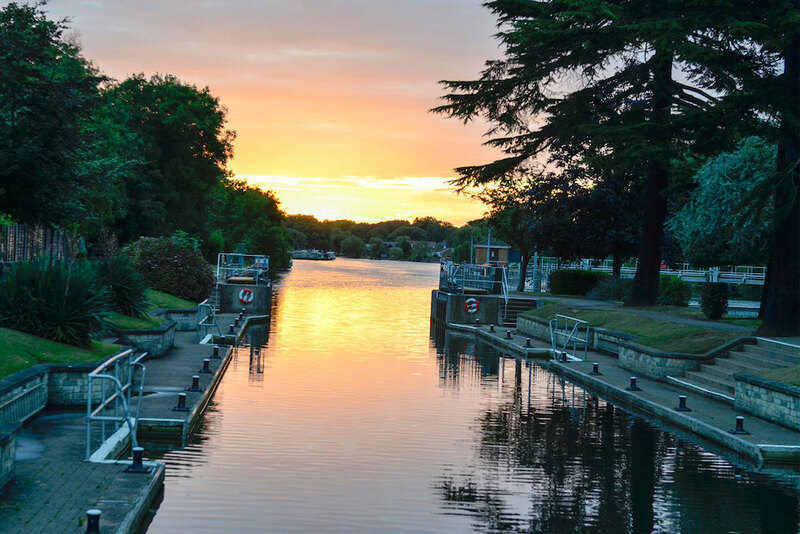 Muddy says: A gorgeous hotel in on the banks of the Thames – perfect for a weekend break, spa break, dinner in one of the two restaurants or a special event. 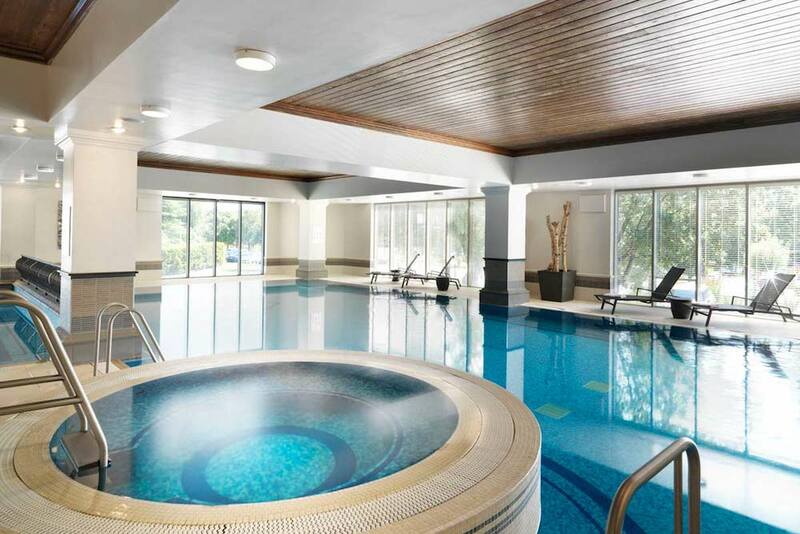 On the banks of the Thames in Egham, The Runnymede on Thames Hotel and Spa is a luxury boutique hotel with plenty to keep you occupied. But it’s also the perfect spot for doing nothing at all. 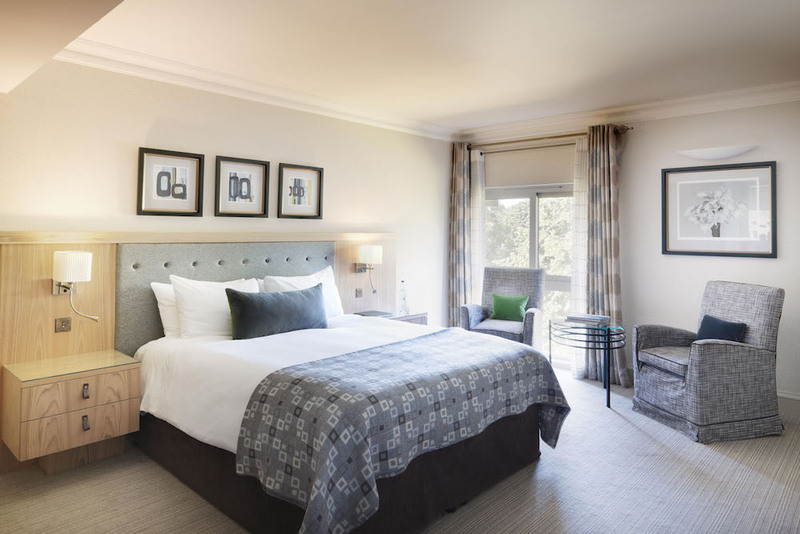 It’s a friendly hotel with a grown-up vibe – ideal for a stolen weekend away without the kids – but if you’re coming with the family, you can bring your furry baby too as the hotel has three dog-friendly rooms with direct access outside to make it easy to stretch their legs. 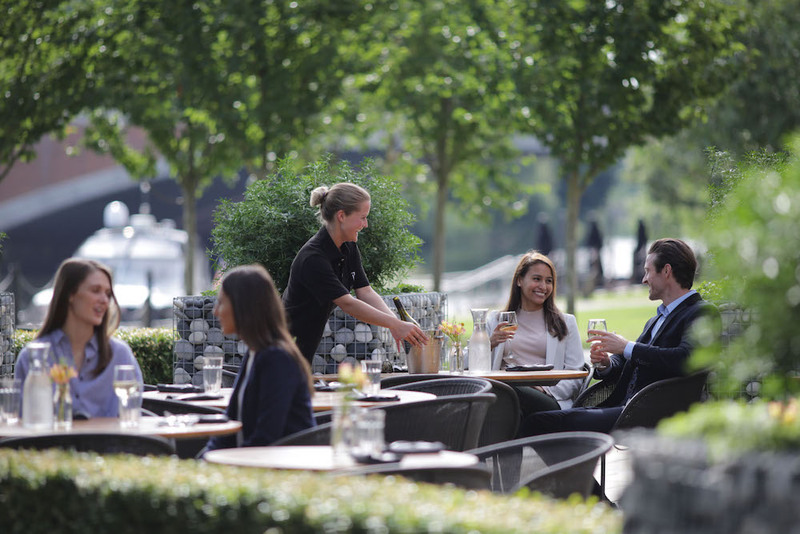 There are two gorgeous riverside restaurants, a vibrant lounge offering light bites and afternoon teas, an award-winning spa with an outdoor pool, and tennis courts. You can also hire a boat and take to to the river. The Runnymede also has two licensed suites for weddings, 13 meeting rooms suitable for up to 250 delegates.